Though Google just delivered one of its biggest Android updates, Android 9 Pie, earlier in the day, the tech giant strives to make the mobile OS more optimized. Thus, Google has today confirmed the acquisition of GraphicsFuzz, a company specializing in building tools that help benchmark mobile graphics. There’s no word on the acquisition sum. First reported by XDA Developers, GraphicsFuzz specializes in testing the reliability and security of graphics drivers for both PC and mobile platforms using in-house developed GPU-testing tools. They help discover bugs or loopholes in GPU drivers and then report them to OEMs, and vendors. The acquisition by Google is a fantastic opportunity to maximize the worldwide impact of our graphics driver testing technology. 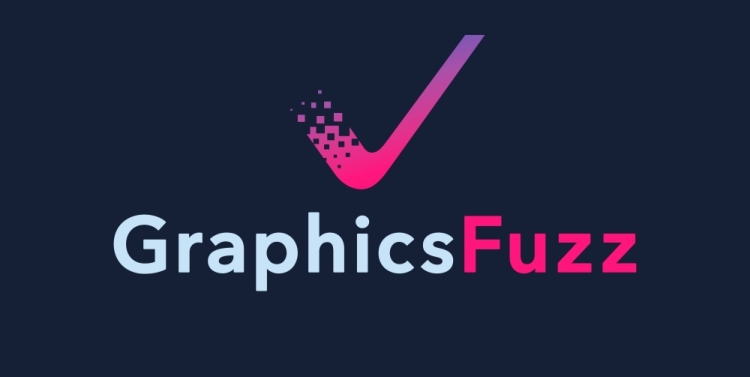 GraphicsFuzz has pioneered the combination of fuzzing and metamorphic testing to yield a highly automatic method for testing graphics drivers that quickly finds and fixes bugs that could undermine reliability and security before they affect end users. This acquisition may not directly affect the user-end graphical features but will certainly enable the Android team to find and patch any hidden loopholes. Graphics drivers are a major component of the whole experience and GraphicsFuzz’s acquisition can surely be beneficial for future development.